1) "How Should I Prepare to Come to Mass?" 2) "Should I Receive Holy Communion at Mass?" “How Should I Prepare to Come to Mass?” Preparing to attend Mass should begin at home. 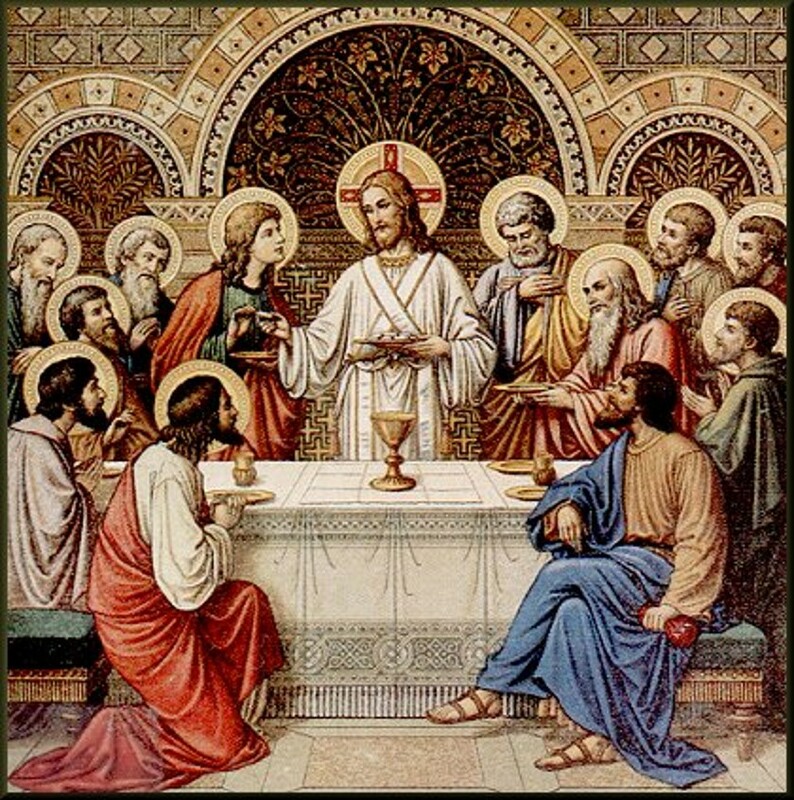 First, each person who plans to receive Holy Communion must observe the fasting requirement, which is to refrain from food and drink for at least for one hour before receiving. Some people mistakenly believe the Church has done away with the fasting rule; however, it is still required—though greatly modified. Before Vatican II, Catholics were required to fast beginning at Midnight before receiving Holy Communion! Next, it is important that we be in the proper frame of mind and truly contemplate what we are about to do. The Daily Roman Missal tells us that, in preparation for Mass, we can contemplate the fact that the Eucharistic Sacrifice is the most important event that happens each day—the most pleasing reality we can offer to God. It also recommends praying that the Holy Spirit will guide the priest’s words and actions, and that He will enlighten the members of the congregation to “open their ears” to receive the Word of God and accept its meaning. While there are many ways to pray in order to prepare for the Most Holy Sacrifice of the Mass, the point is to orient our minds toward God, to join with our brothers and sisters in the congregation, to have the right intention, and unite ourselves to the Sacrifice of Jesus.